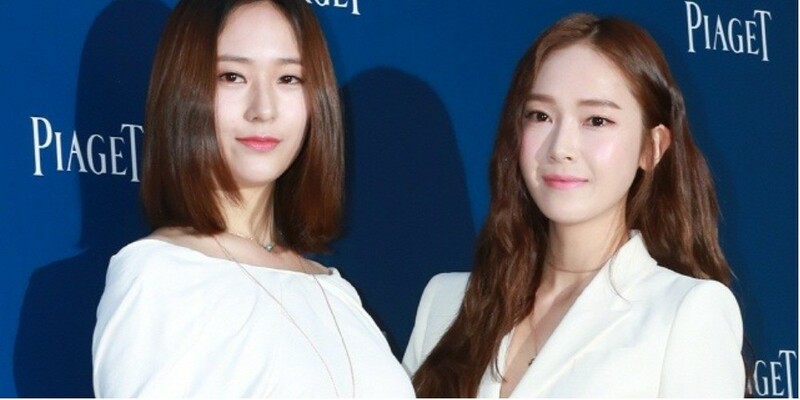 The Jung sisters fabulously stole the spotlight at the 'Piaget' event in Seoul. On May 10, luxury Swiss watch brand 'Piaget' held the event 'Sunny Side of Life' at K Museum in Gangnam, Seoul. 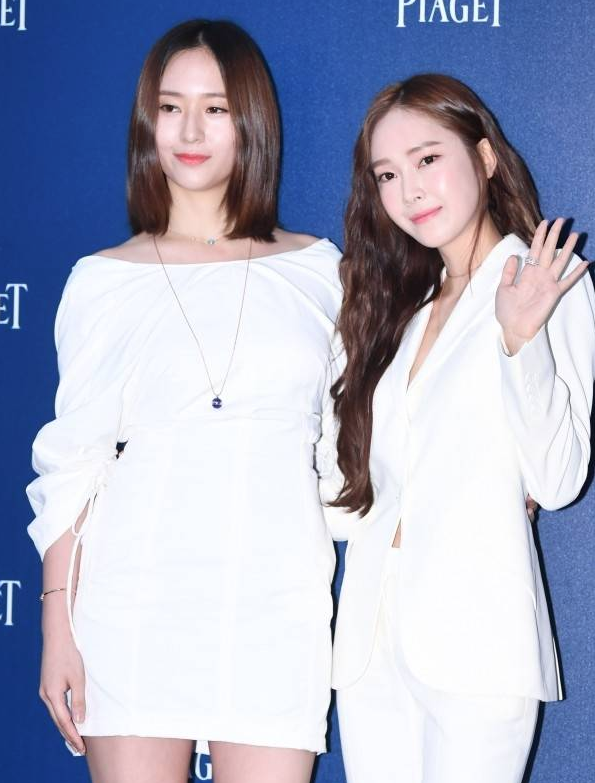 Along with Krystal and Jessica, celebrities such as�Kim Sun Ah, Han Chae Young, Chun Woo Hee, Seo Kang Jun, iKON's Bobby, and more made attendance.